Choosing the right roofing contractor to fix your roof is a critical decision because the wrong person could cost you a lot later on. Many stories are told of contractors that take homeowner’s money, and then run out of business before they get any work done. This actually happened recently to Mary Castellano, as reported by Fox 8. A single mom that is battling cancer, Mary needed her roof replaced, but lost her deposit after the contractor went out of business following numerous unanswered calls and no work done. Even in an emergency situation, it’s important to be careful about who fixes your roof. 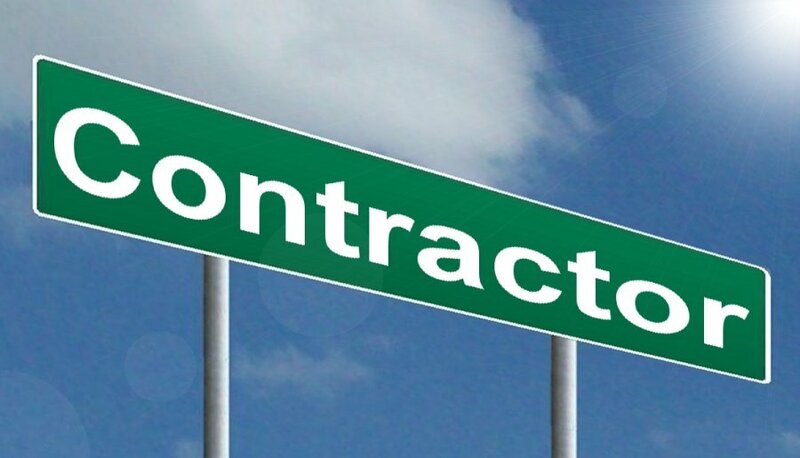 You may be tempted to go with the first contractor your come across just so you can get back to normal as fast as possible. You would rather take your time in making your choice and avoid the additional time and money the wrong person will cost you. It’s advisable to start by asking for referrals from neighbors and friends for local roofers. Local contractors are a better option as they are likely more familiar with local codes. You can also do your own quick research and find out the contractor’s rating on the Better Business Bureau website. 2. Are they properly licensed and insured? A license not only proves that a contractor is legitimate, but that he is also trained to perform your roof repairs or installation. In fact, it’s in your best interest to verify whether your roofer’s license is up to date and does not have outstanding violations. Additionally, you need to find out whether the roofer has adequate insurance. 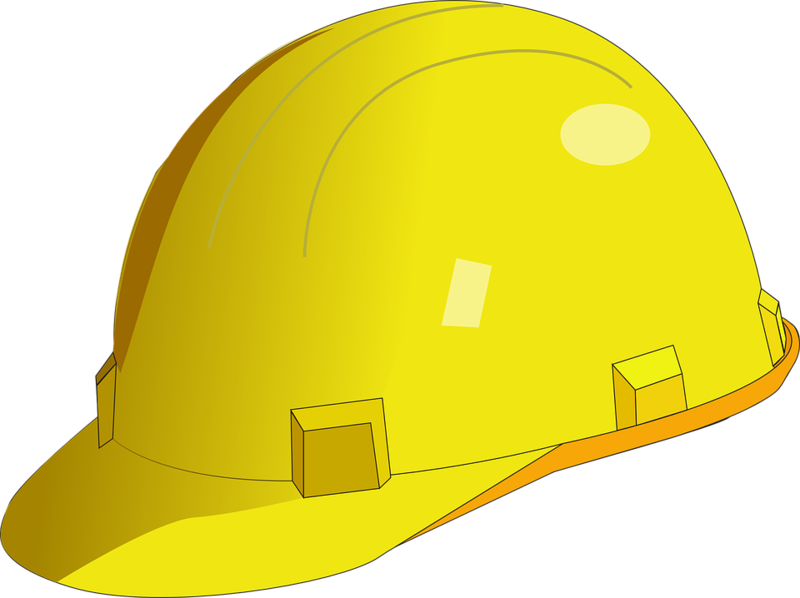 Remember to ask whether any of the work will be performed by subcontractors, and find out whether they are insured as well. 3. Do they offer warranty for their work? Not all contractors offer warranties that include that of the manufacture and of the work done. The usefulness of the warranty is largely dictated by the type of work being done. For instance, a longer warranty is more useful for a roof installation because it could take longer for problems to come up if the roof was installed incorrectly. If you would like roof repair services in Gainsville Virginia from a roofing contractor that meets all the above requirements, give us a call today.